We are only a year and one day away from people being born in 2000 being able to drive. I’m not sure people realize the significance of this. People who will be born after the Dreamcast was released will be driving. Honestly, since Obama is in his last term as president, he should make an executive order to ban anyone who has been born 2000 or later from driving. The only way that they can obtain their drivers license is by completing both Shenmue 1 and 2 then donating $100 to Yu Suzuki so he can make Shenmue 3. This won’t happen but it should. Now kids can just get games for free with Playstation Plus. They don’t even need to reserve them at Funcoland. Dirty rotten millennials. 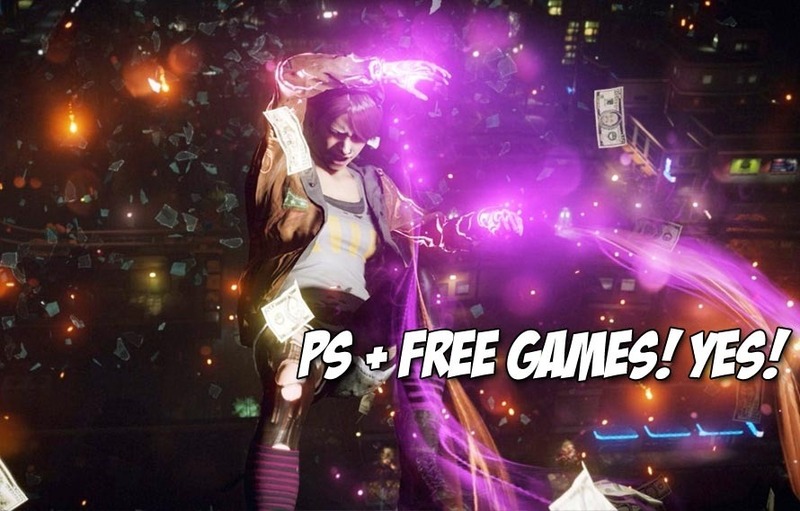 Anyways, here are the free PS+ games for the month.